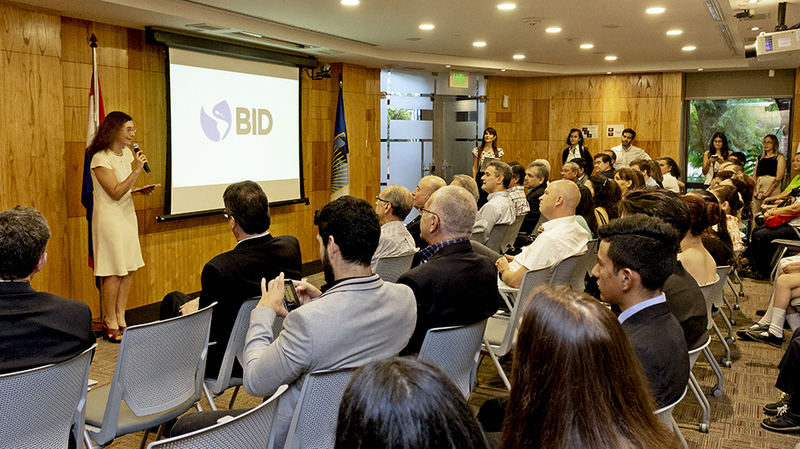 In a brief but significant event held at the IDB headquarters in Asunción, Fundación Paraguaya was recognized by this organization with the Juscelino Kubitschek Visionary Award for its contribution to poverty reduction, obtaining the first place in a competition where more than 600 organizations from 25 countries in Latin America and the Caribbean participated, establishing itself as the organization with the greatest impact at the regional level. 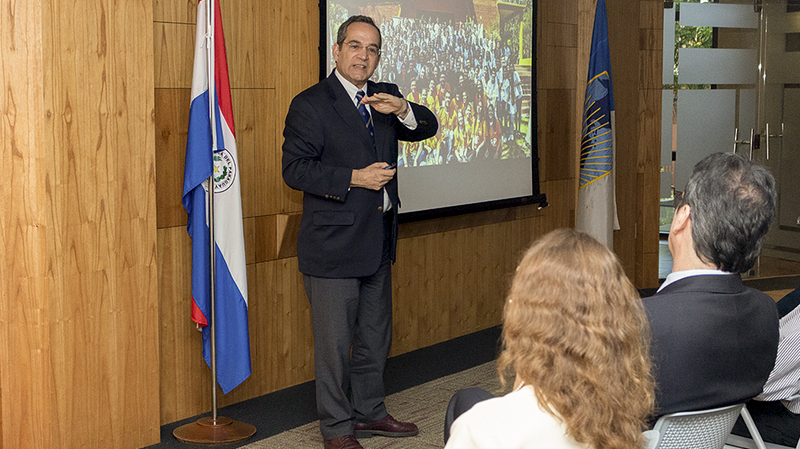 The award was received by the Executive Director of Fundación Paraguaya, Martín Burt, who was pleased and grateful for this distinction, in the presence of clients, young people from educational institutions, members of the Board of Directors of the Fundación, representatives of other organizations, as well as of the IDB in Paraguay. “This recognition only reinforces our commitment to eliminate poverty in our country and the world,” he said. The Juscelino Kubitschek Visionary Award recognizes the contributions of non-governmental organizations that develop life-changing projects in Latin America and the Caribbean. It was created in 2009, in tribute to the President of Brazil, Juscelino Kubitschek (1956-1961), who was relevant for the creation of the IDB, the first regional development bank in the world. The Executive Committee of Selection awarded the First Prize to Fundación Paraguaya, for its Poverty Spotlight methodology that measures poverty in a multidimensional way. 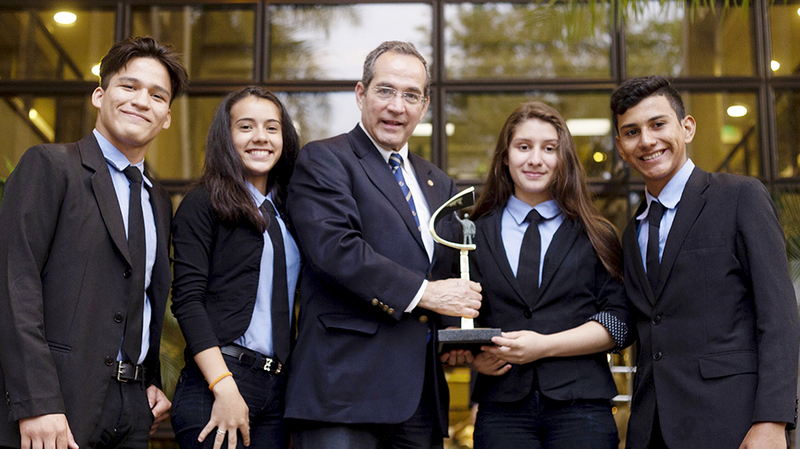 The second prize went to TeenSmart International of Costa Rica and the winners of the third and fourth place were Glasswing International from El Salvador and TECHO from Chile. 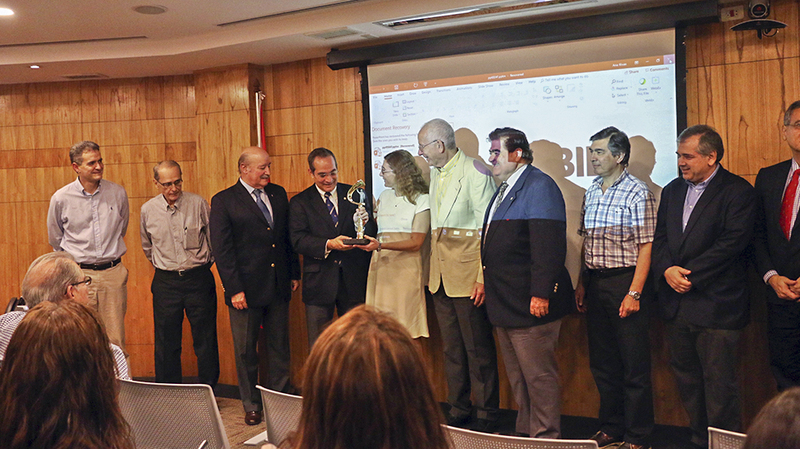 With this award, Fundación Paraguaya will receive US $ 100,000 to continue working and developing its social programs that seek to improve the quality of life of Paraguayan families.